If it’s all you look for a successful blogging platform, WordPress should be the very thing to strike up your brains. So, what’s it making WordPress too powerful? 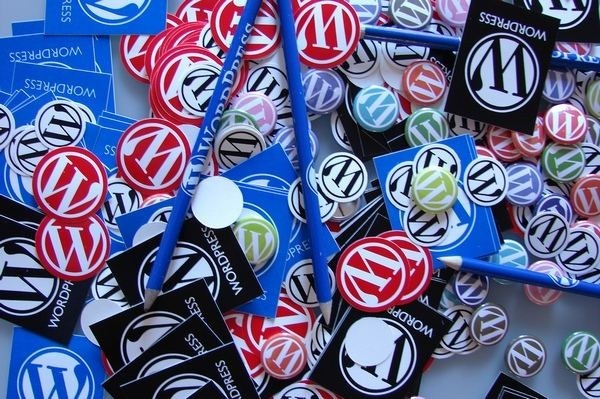 With result to its efficient content management system, WordPress withholds its name for being a successful blogging system to millions world-wide. It is with its numerous themes and plugins, WordPress is achieving enough fame and popularity. Thousands of WordPress themes have come so far to help you create your WordPress site in a more appealing way. Among them are a lot of premium themes which are good enough to trust with when compared to free themes. 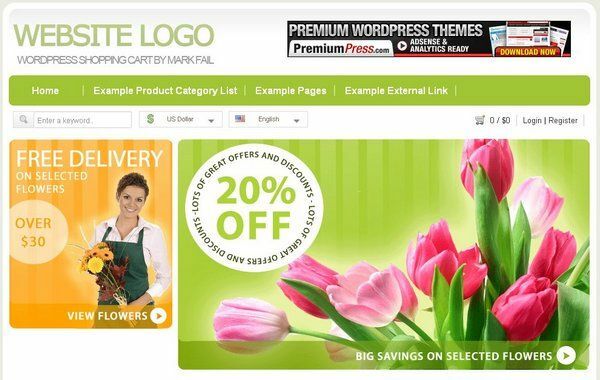 Though premium wordpress themes come in different rates, they are solidly worthy for a purchase in each aspect. 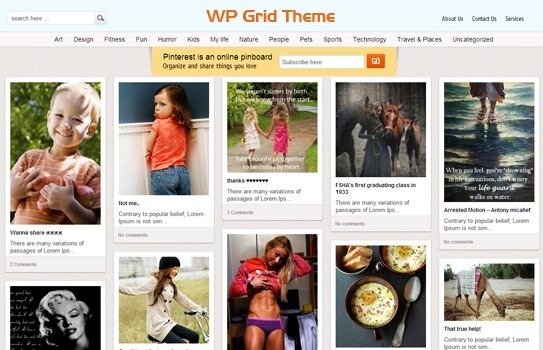 I’ve picked you few premium themes, which are found to be the best among WordPress users. WordPress Pinterest theme developed by Apptha, lets you to easily add photos and upload logos to your WordPress site. This theme features a design and layout that exactly resembles a Pinterest site. If it is all you look for visually focused layout and stylish design, then WordPress Pinterest theme is all you would have to rely upon. If ever you are planning to launch your own online storefront, Boutique is the theme to look out for. Boutique interacts with some of the common eCommerce plugins to let people use their favourite system without any limitations. Video Flick is a premium WordPress theme helps you connect your blog with twitter, facebook and linkedin by using the appropriate icons that comes along with this plugin. Video Flick can ne one perfect theme for having an extraordinary video sharing website. 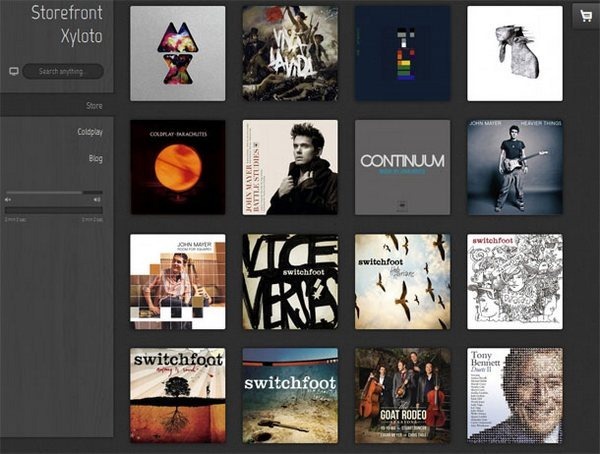 This WordPress theme lets you to play music on a HTML5 audio player. Customization options for colors, widgets, header, textures, images, etc are available within the theme. 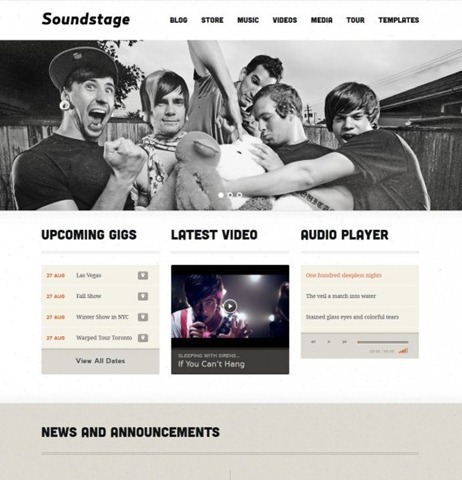 It has a fully responsive framework and can be said the best theme for bands and musicians. 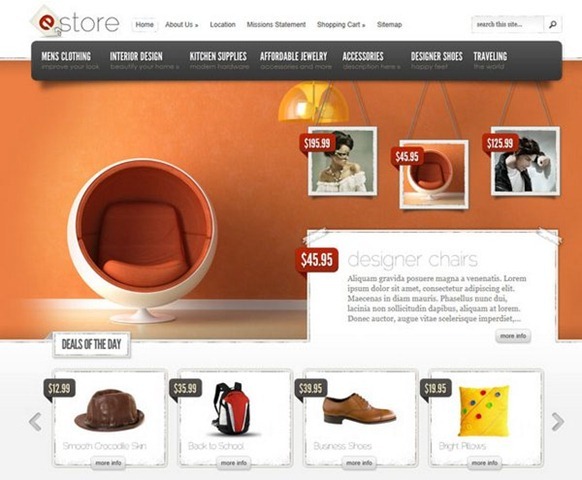 This theme helps you to design your site in a striking style. The Style comes with a unique jQuery enhanced fluid width design. This helps you display the posts in visitor friendly resolution. The theme features in delivering a great contemporary look to any WordPress blog or site. Any online seller would find this plugin great. It is easy to configure E store. It lets you to integrate with other eCommerce plugins like eShop and simple PayPal shopping cart. This Premium WordPress theme can transform WordPress into a fully functional online store with its shopping cart functionality. 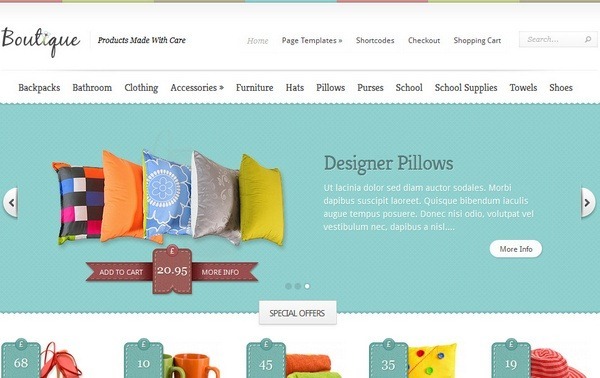 Online sellers will certainly find this theme to be a perfect solution for their shopping needs. 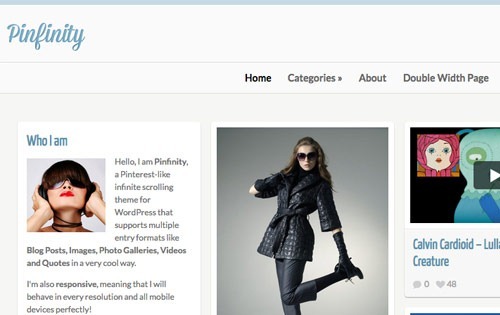 Pinfinity is a premium WordPress theme that supports multiple entry formats like blog posts, music tracks, videos, images, photo galleries, quotes and many more. It features a mobile responsive design with infinite scroll. Users can mark their favorite posts with the help of an in-built feature element. It is the responsive layout that keeps the theme stunning. 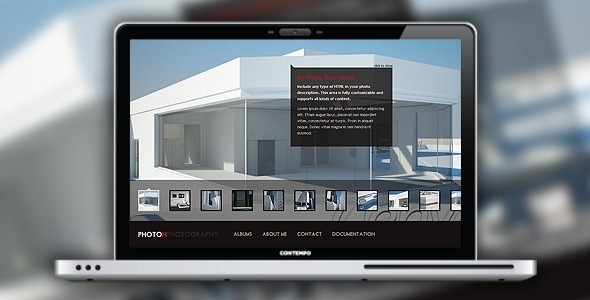 Photon theme can be recognized the best template to showcase your photos and images. The theme is AJAX powered and has its objective for simulating flash gallery. The page template that comes with Photon is compatible with any screen resolution. This premium WordPress theme enfolds fresh, clean and professional design layouts. It is available in 12 different types for each standard like music, church, eCommerce, business, food, photography etc. Riya Sherin is a designer who has a love for creativity and enjoy experimenting with various techniques in web. Her speciality is designing wordpress photo gallery and develops with best design reviewing. Riya Sherin – who has written 1 posts on Demortalz – Get Inspired. WordPress is one of the most popular blog creating site. I like your wordpress themes collection very much. I’ll visit your blog again. Fantastic collections!! especially wordpress pinterest theme from apptha. Thanks for the appreciation! It is always great to hear from our readers! Great list, the pinterest wordpress theme is great for gallery based blogs.